Imagine sailing into the sunset for much less than you imagined and then hitting the open road with the comfort of home. Well now you can! 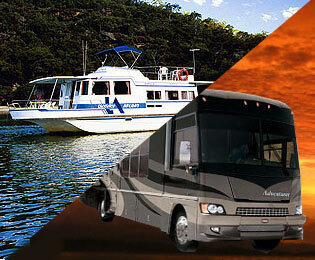 Finance your new or used boat or RV with LZECU, and you can have affordable payments that meet your budget. Lower rates and longer terms make payments affordable. Travel in style right away. 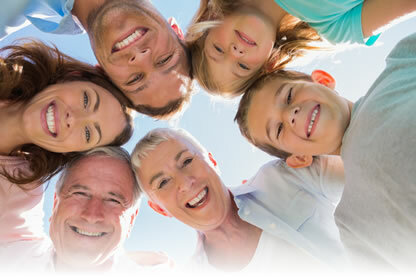 Apply for your loan online today! Loan Calculator: Determine your budget based on your targeted purchase price or monthly payment.